I have been ridiculously excited for this book for a while since I saw it on another bloggers WOW post. I'm actually borderline stalking the publisher right now so that I can beg to be on the blog tour for this novel! 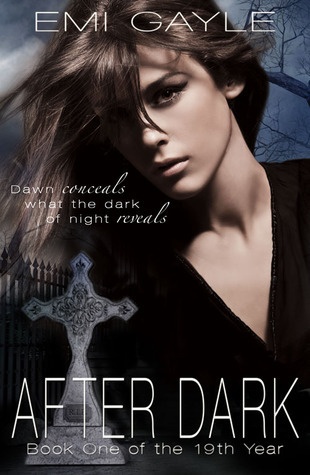 I mean look at that cover and synopsis ^^ You might have to start stalking right along with me! I haven't read many books about Changelings but I am really looking forward to learning more and reading Emi Gayles debut novel! This book sounds amazing! a great pick.. This sounds really good! I haven't heard of it before, but I'm going to check it out. I love books about shapeshifters and Changelings! I have this one scheduled s a future wow post. I love the idea of her choosing any supernatural creature to turn into permanently. Ohh this is really new to me... I have to check this one out! Cover looks gorgeous! Awesome pick! Awe! How exciting for ME!! I blush every time I see one of these posts. Seriously, you guys rock! I'm so glad you like it! I'm really looking forward to this one too! I haven't read many books that feature changelings either, but I plan on reading this one! This looks awesome! Now I'm can't wait for this one too!! This sounds amazing! I've never actually heard of it until now. This looks great, adding it to my TBR list. Love the blog am a new follower on GFC and NB. Wuaaahhh~! -such a super cool cover! Great choice for this week, Em! LOOOOL, good luck with your publisher stalking! and I hope you'll enjoy it ^_~ another Changeling book, huh... mmmm...intrigued. Hope you get to read it soon, sounds interesting. Hi! 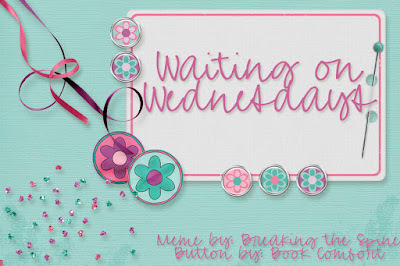 I am a new follower from Waiting on Wednesday. I would love a follow back!